If you are experiencing "hanging" or "freezing" when trying to close an account within the TallOrder POS, there might be an issue with the server. This issue could appear when the load balancing server crashes on the TallOrder side.  This can be easily rectified by contacting support@cloudone.mobi and request a server restart. The client will also need to restart TallOrder.